Browse our range and feel inspired about styling with the soothing shades. 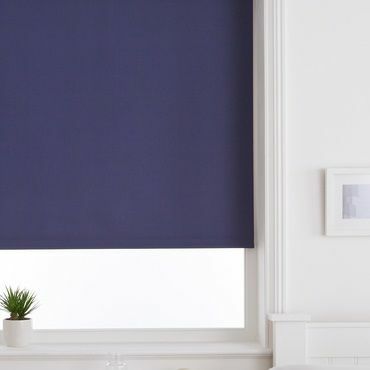 You’ll find plain blue Roller blinds spanning the hue, tinged with subtle undertones or in light and dark shades. Designs that are begging to be tied into a coordinated scheme. Styles that can create drama by contrasting with strong primary colours. But maybe you want a blue Roller blind that’s a little different. 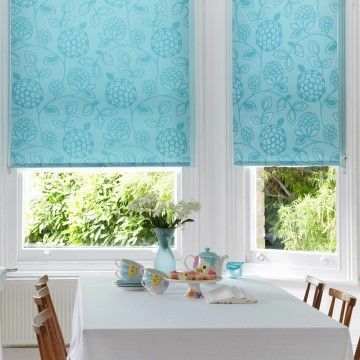 While looking through our collection, you’ll also find printed and patterned blue Roller blinds. There are delicate florals and cool coastals. And there are smart stripes and polka dots. In fact, there’s a style to suit all tastes. As well as being stunning, our range of blue Roller blinds also features practical designs. So you can choose waterproof styles for the bathroom or kitchen and blackout fabrics for the bedroom. Take a look at the collection and see what catches your eye. Browsing our blue Roller blinds online is great. But nothing beats getting up close to our range. Book an appointment and find out for yourself. 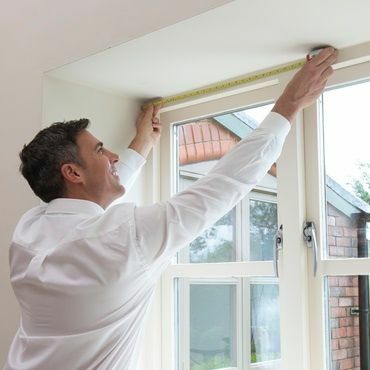 You’ll be pleased with the convenience of our in-home service. One of our advisors will come to your home, bringing our entire range along. So you can flick through our Roller blinds and see which designs truly suit your home. And with an advisor on hand, you can rely on having an expert’s opinion when making a decision. Your advisor will also measure up and give you a no-obligation quote.